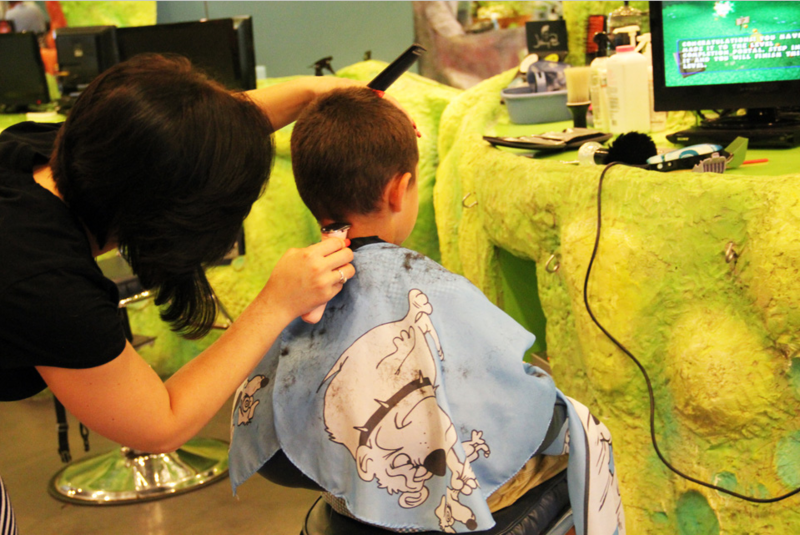 Are you seeking a children’s hair salon in Chicago’s Near Northside neighborhood? 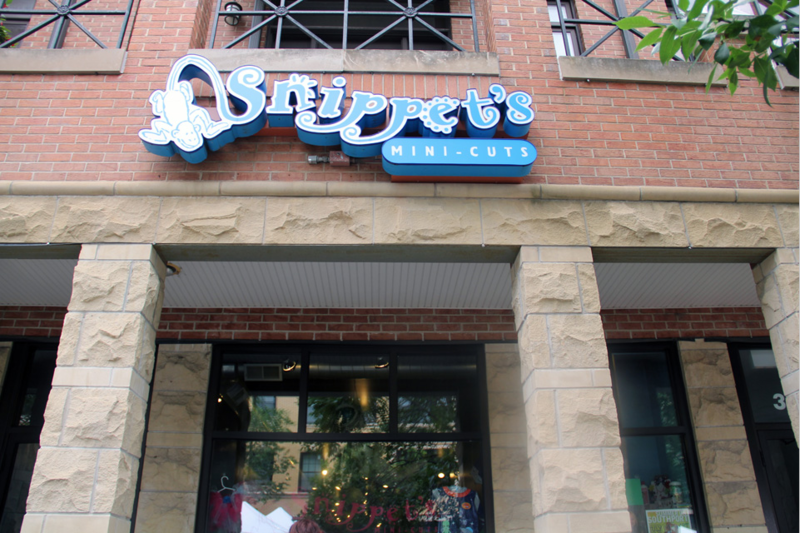 Introducing Snippet’s Mini-Cuts, we have four locations in the local Chicago area, with our closest location to Near Northside being in Lakeview at 3724 N. Southport or in Lincoln Park at 2154 N Clybourn Ave. Our close proximity to the Near Northside neighborhood provides a local option when selecting a choice for a kid’s hair cut in the Near Northside neighborhood. 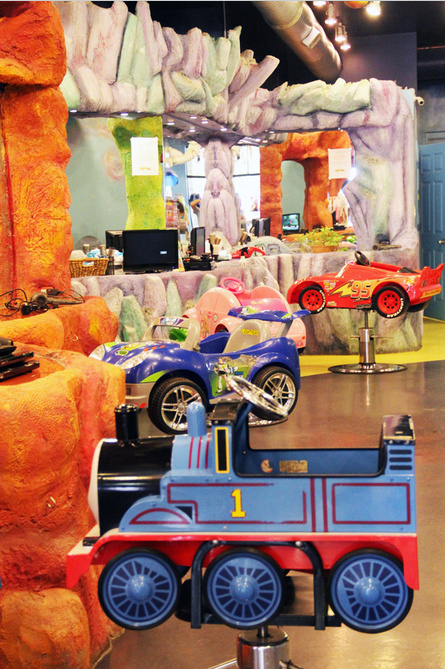 Snippet’s Mini-Cuts stores are each uniquely designed to capture a child’s imagination and to welcome them into a wonderland where they will feel comfortable when getting their hair cut or styled. 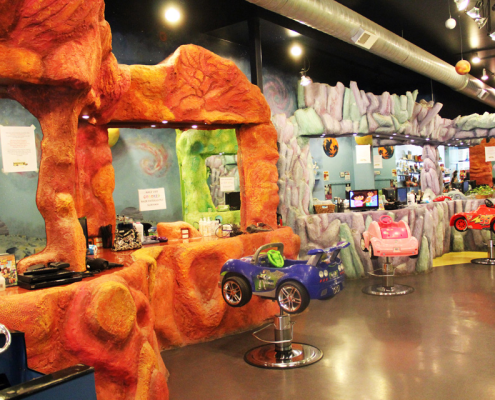 Our Lincoln Park hair salon for kids is themed to appear as a forest. 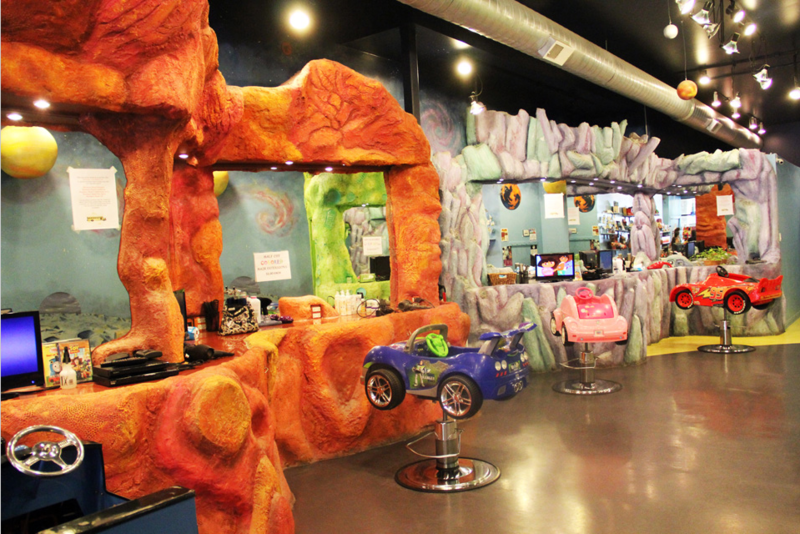 This children’s hair salon has a deep green floor to appear as rich green grass, tree branch hair stations and tree leaves hanging from the ceiling to help make believe you’re child is an enchanted forest. 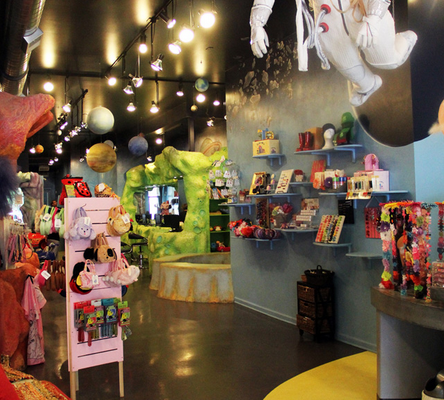 Our Lakeview hair salon for kids is themed to appear like outer space. 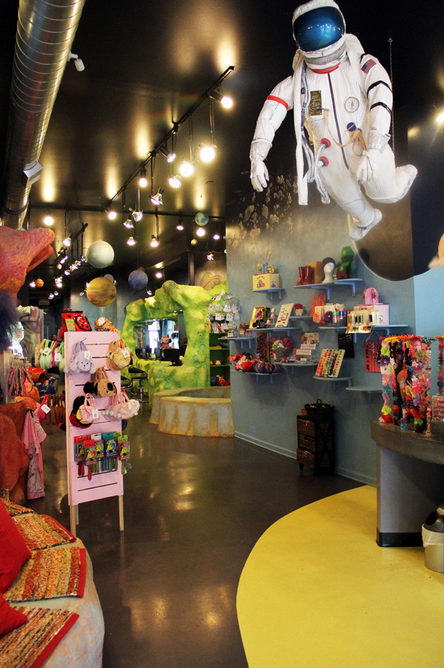 This children’s hair salon has a dark floor and star filled ceiling, along with stations made of moon rocks and an Astronaut floating in a gravity free outer space to help make believe you’re child believe they are really in outer space. 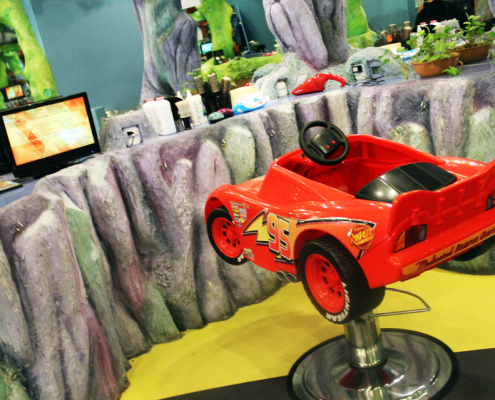 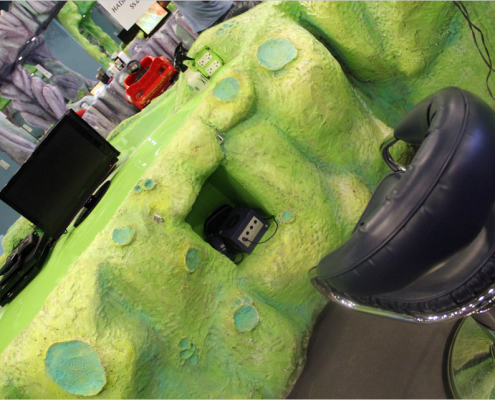 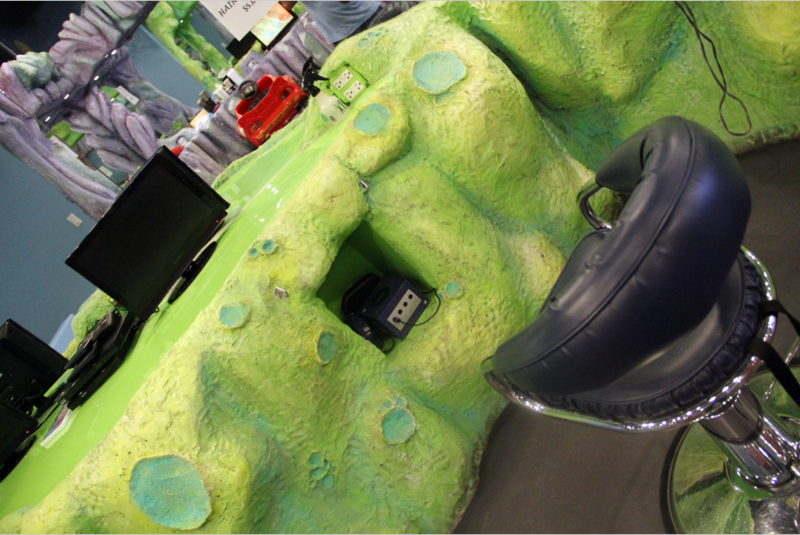 In addition to the awesome custom design of each salon, each salon possesses novelty car and animal hair stations, television monitors that feature current children’s videos and/or video games. 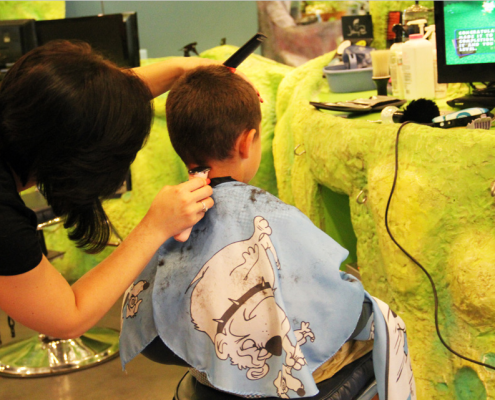 Getting a hair cut is always fun and exciting for your child at Snippet’s! 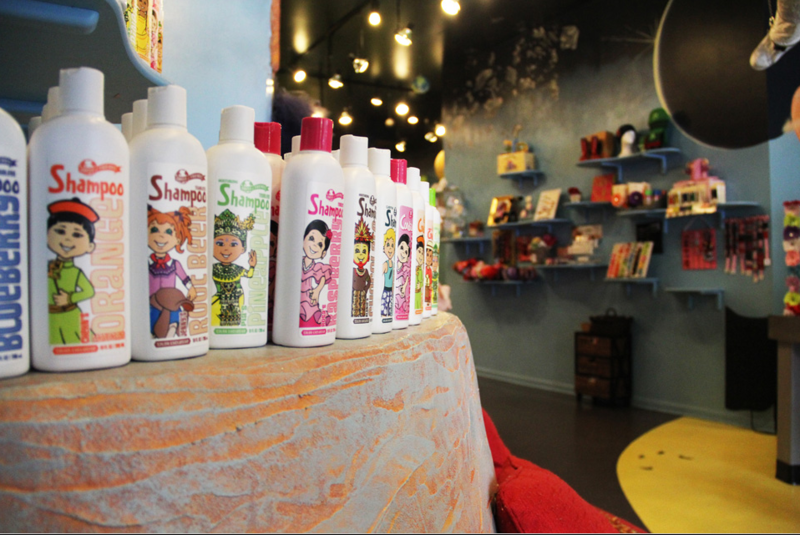 Beyond quality hair care services and unique salon designs at Snippet’s, we also sell toys and carry a complete collection of hair, bath and beauty products for children. 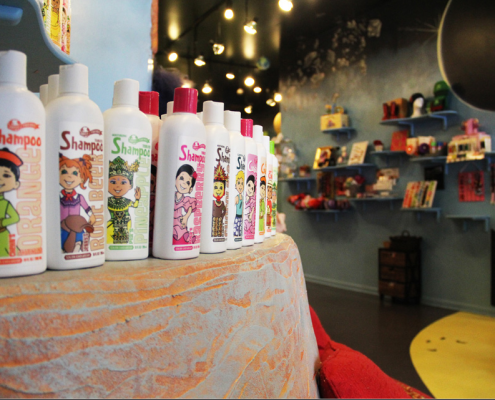 Snippet’s works with unique and hard to find vendors to bring you the finest kids shampoos, conditioners and styling products as well as jewelry and accessories. 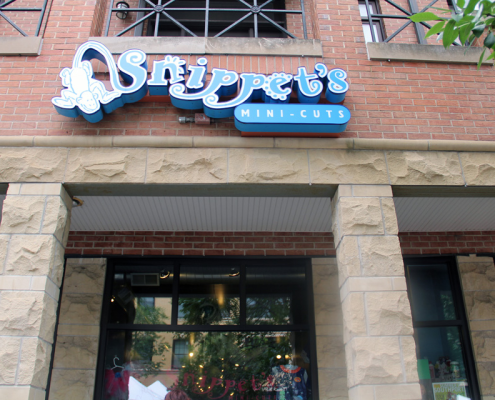 We encourage local artisans and entrepreneurs to showcase their talents at Snippet’s. 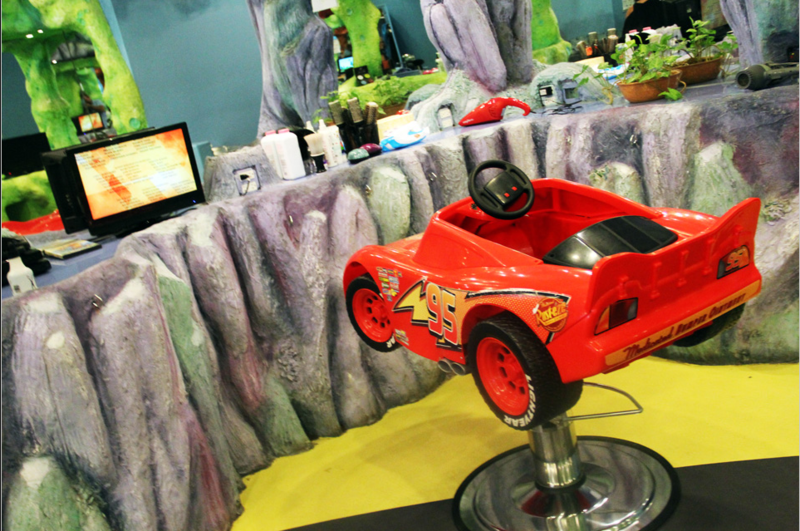 Your child will look forward to their hair cut and the fun they will have in this salon designed just for them! 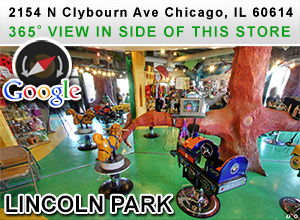 If you are local to the Near Northside neighborhood of Chicago and wish to make an appointment at our Lakeview location, then call us at or If you are local to the Near Northside neighborhood of Chicago and wish to make an appointment at our Lincoln Park location, then call us at (773) 3755-1000. 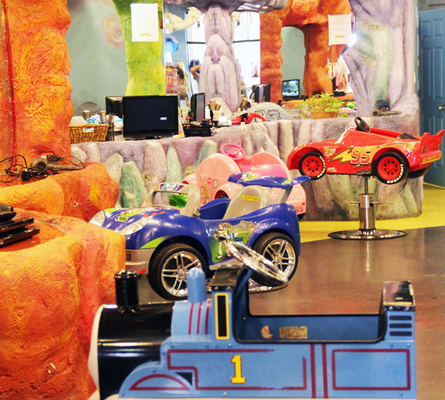 You can also click here to make an appointment online.